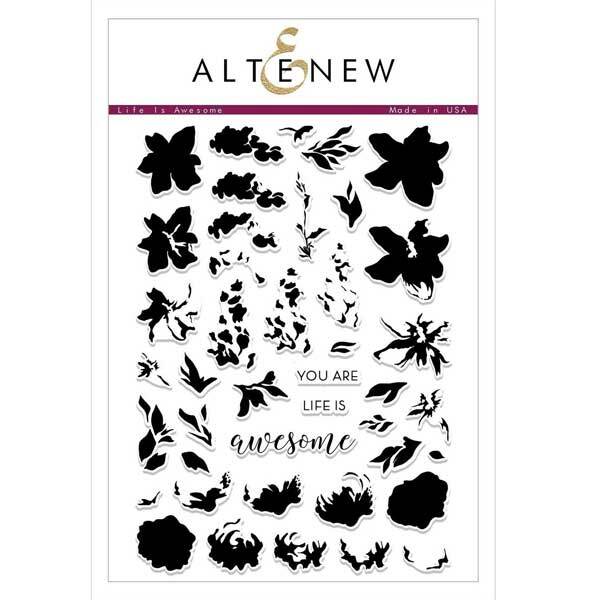 Life is Awesome stamp set by Altenew. 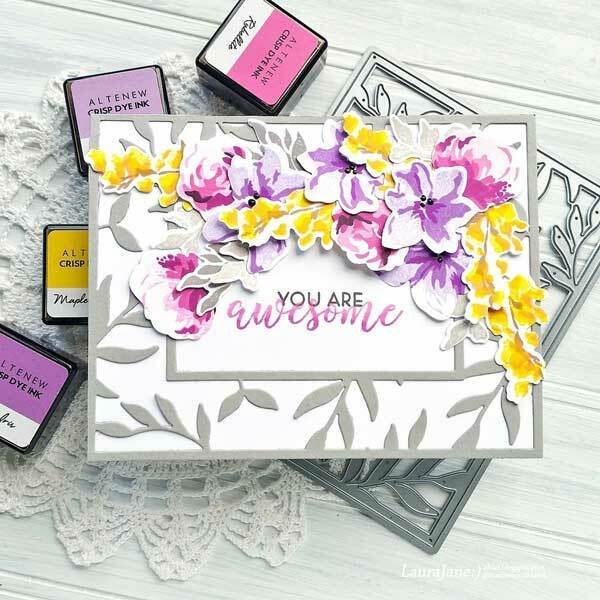 Celebrate how awesome life is with this stamp set! 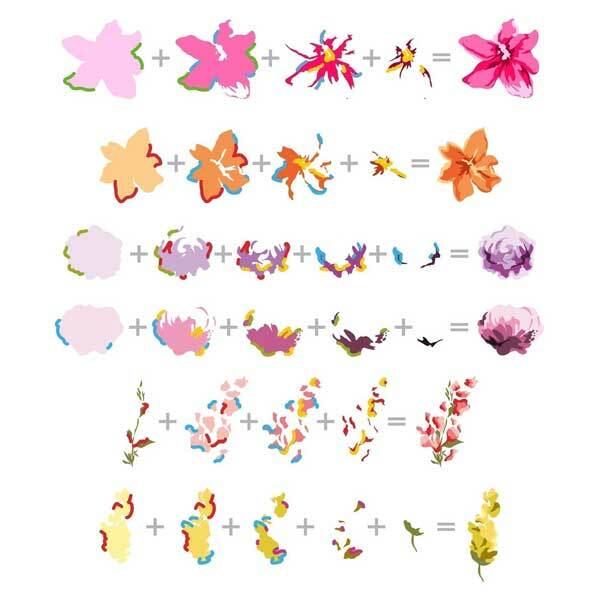 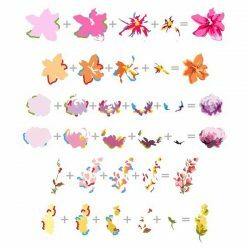 The set includes six 4-layer and 5-layer flower and blossom images, as well as single layer leaf clusters to create stunning floral sprays on your cards, scrapbooks, home decor projects, and many other paper crafting projects. 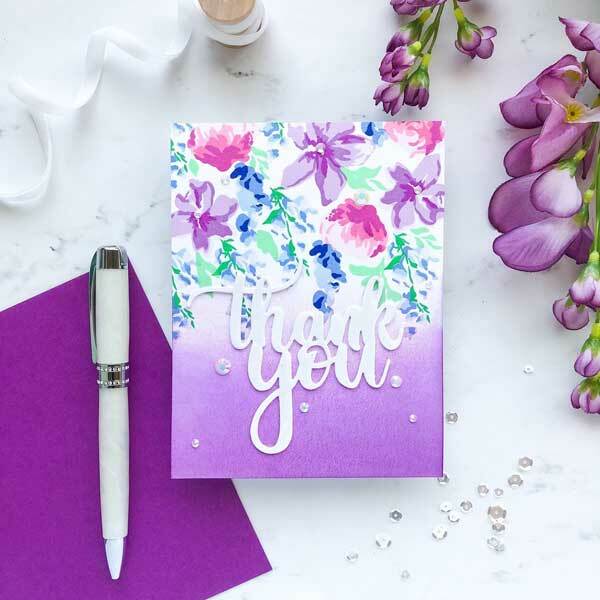 There are also three sentiments included that are interchangeable so you can create your own custom sentiment. 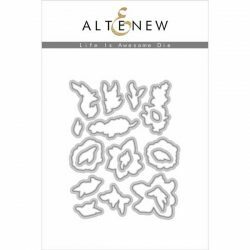 This is a 6″ x 8″ clear stamp set containing 42 individual stamps made from high-quality photopolymer. Smallest die is 2/8″ x 4/8″.